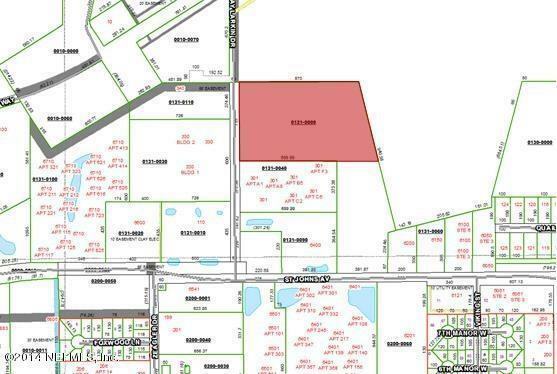 12.37 +/- acres, zoned C-2, with approximately 574 ft of frontage on Kay Larkin Dr. Located near the hospital. Additional land available.